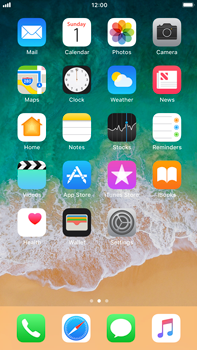 Are you looking for the user guide for the Apple iPhone 8 Plus? You can view the user guide on the Apple website. The link will open in a new window. If a user guide is not (yet) available, you will be redirected to the Apple product page.